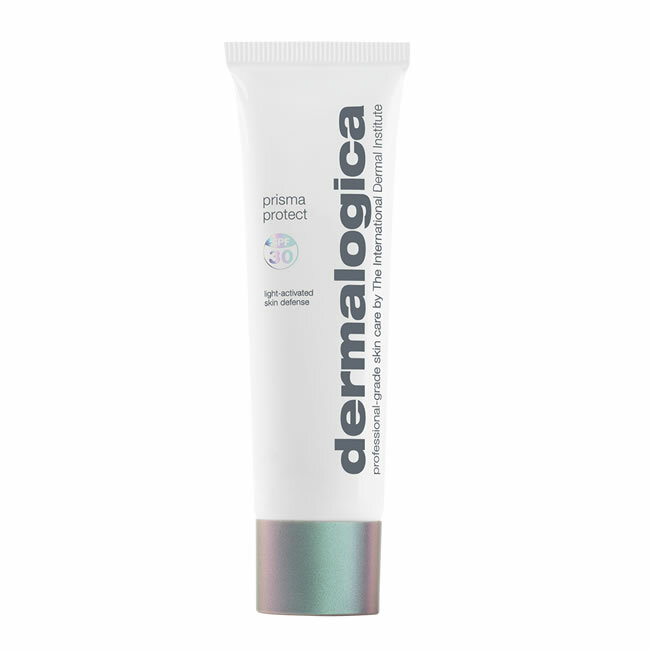 Dermalogica Prisma Protect SPF30 is a light-activated multitasking moisturiser that provides broad spectrum defence while preventing future signs of skin damage. Intelligent drone technology is activated by visible light to help boost skin’s natural luminosity. Dermalogica Prisma Protect SPF30 contains breakthrough antioxidant technology which helps to protect skin against pollution. It also contains broad spectrum SPF30, which provides protection from sun damage, while bio-ferment from sage helps maintain and even skin tone. Advanced moisture magnets provide all-day hydration for visibly smooth skin. The great news is, Dermalogica Prisma Protect SPF30 is suitable for all skin types, which means that everyone can use it. You may think that just slapping it on your face is the way to use a facial cream, but actually there’s prep work to be done. After cleansing the skin, use Multi-Active Toner to enhance moisturiser absorption. It’s also the perfect companion to Dermalogica Sound Sleep Cocoon Cream, which will optimise night time skin recovery.